There are so many beautiful walks available starting at our gate. In the mid nineties the railway between Carentan and Le Haye du Puits was closed forever but the routes are preserved as footpaths and are in excellent condition. A small part of the railway is still run by enthusiatic volunteers. Train Touristique du Cotentin. The markets are a great place to experience French life. You will be amazed at what you can buy but most of all you will find the meat, cheese, fish, fruit and vegetables outstanding. 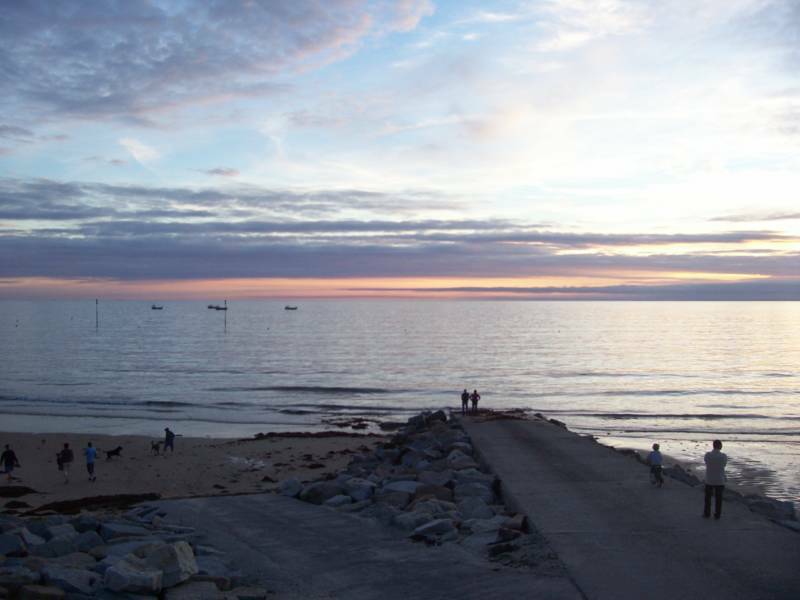 Normandie is perfect for cycling. There are many routes available where cars are prohibited. If you are fit then you really must make use of the cycle tracks (pdf) that can take you for miles without ever seeing a car or main road. 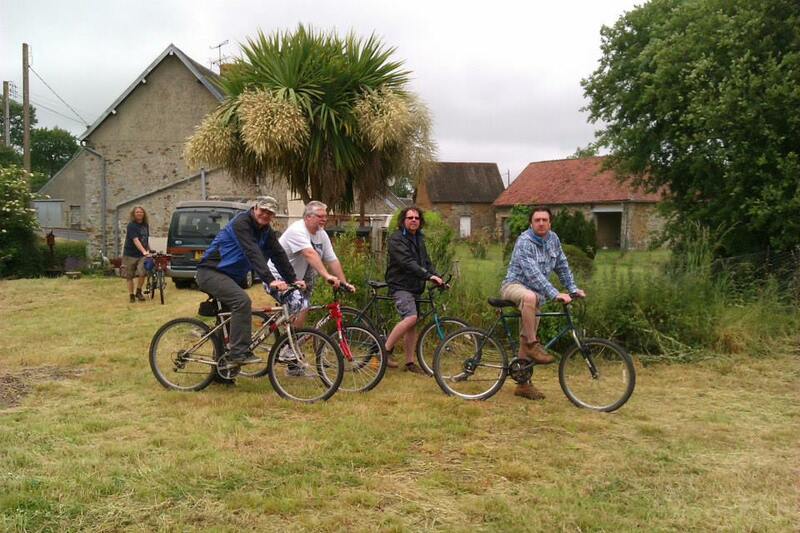 La Forge has a selection of bikes to suit all ages. This is the best beach we have found so far and if surfing or bodyboarding is your thing you will absolutely love it. Helpful hint: Sciotot sounds a bit like CO2! 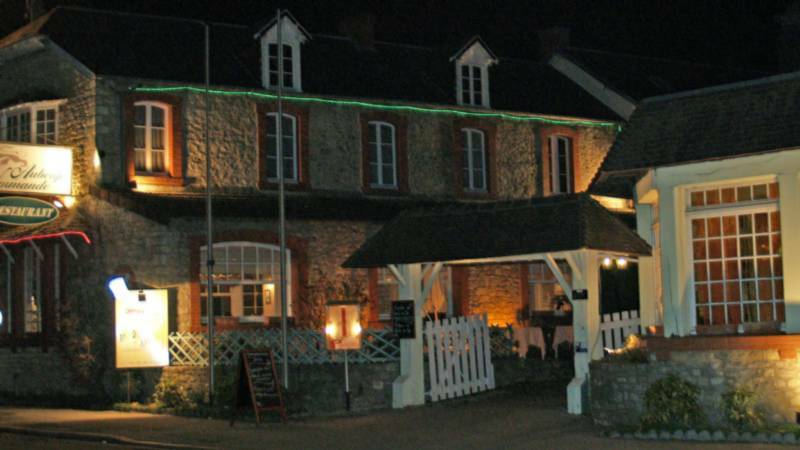 If surfing is not your bag then we recommend Restaurant L'Anse de Sciotot. There are two really good local café bars: Le Bar Jeux at Gorges; and our personal favourite Le Bauptois at Baupte. SM Caen are having a great season. Match tickets available from BAR BRASSERIE LA CIVETTE, 1 rue de la Poterie, VALOGNES and E. Leclerc supermarché at Carentan or Coutances. We always try to have a full wine rack. The idea is that you can help yourself to 'une bouteille de vin' and then replace it later in the week. French wine is beyond compare but if you pay too little you will end up with a poor wine. We would recommend spending about €6 - €7 for a decent bottle. Perfect for off road cycling. 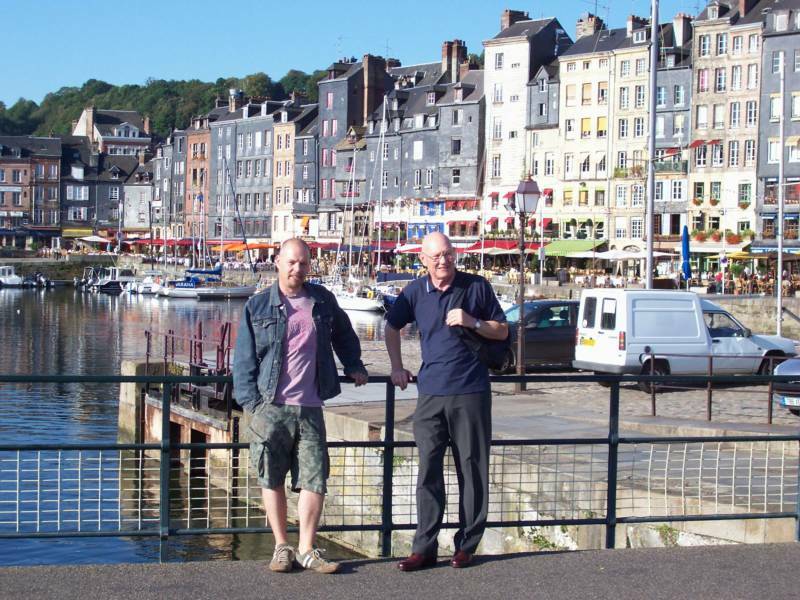 The highly recommended L’Auberge Normande, Carentan. 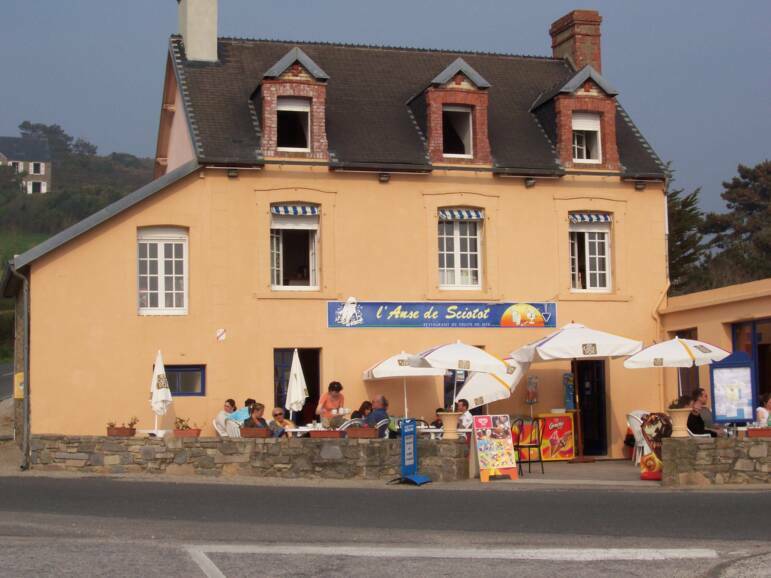 Restaurant L'Anse de Sciotot. A lovely setting for une tasse de café.